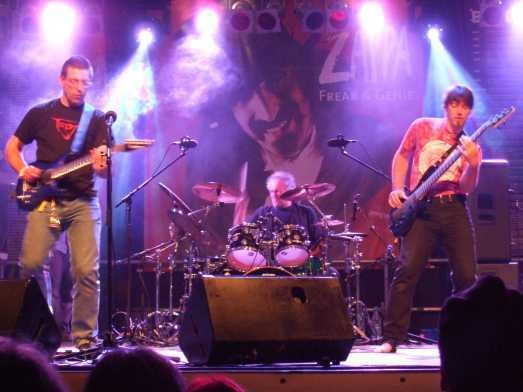 German band Trigon play what some people call JamProg (JamBand / Progressive Rock). 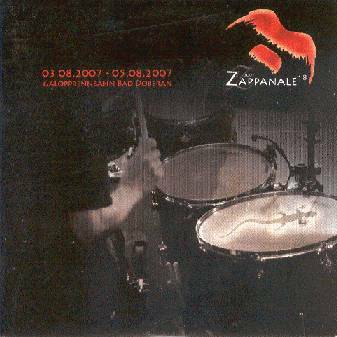 They themselves call it "HeavyZenJazz". 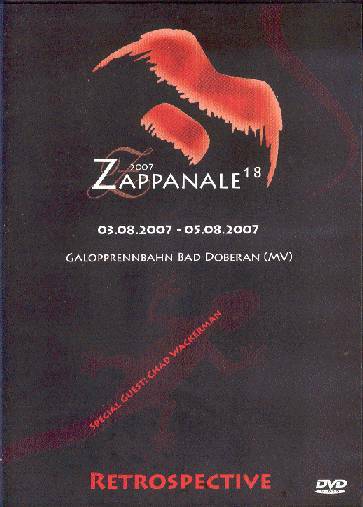 Trigon took part in the 2007 edition of the Zappanale festival and played Zappa's 'Filthy Habits' for the occasion. 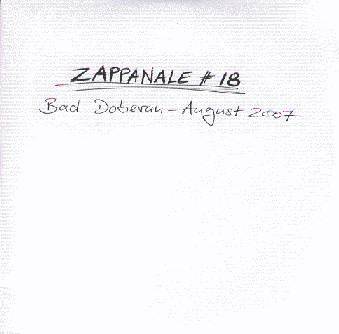 UM: How do you feel about playing at Zappanale? UM: Had you heard of the festival before? Stefan: Yes I did. But I never had the chance to visit it as normal guest. UM: Will you be presenting material of your latest album? 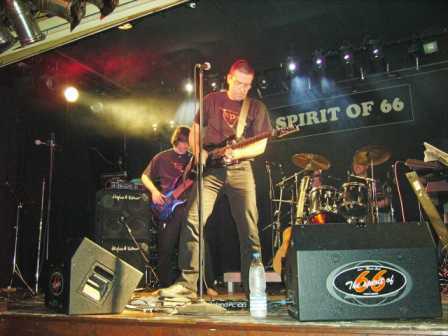 Stefan: We will play about 5-6 titles from our last CD "Emergent", some older stuff and perhaps 1 or 2 new titles.